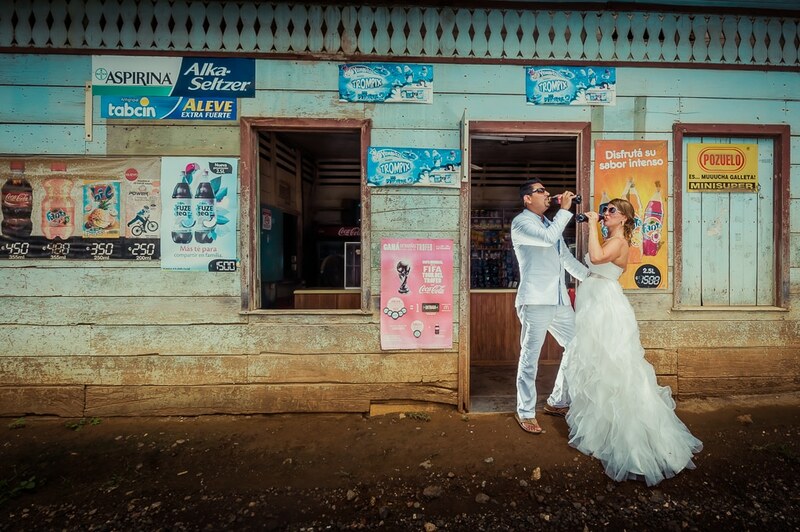 We have discovered an amazing photography company based in Central America, specifically, Costa Rica. Toh Gouttenoire and his team were kind enough to provide us with some beautiful wedding photography for our website. In addition to the company showcasing some of their beautiful pictures, we have some additional information about them. Also, if you want to get in touch with them personally, check out their contact information below. So, this small team works together in unison. They collaborate to create amazing photos and share a similar goal: combine photography, editing, and unique ideas. The owner, Toh Gouttenoire, has Rachel Millan and Caleb Isai Perez, to assist him with these magnificent photos. BiDrop images were created by Toh Gouttenoire in 2004, and he has been living in Central America since 2000. The company was established in Playa Tamarindo, Guanacaste, Costa Rica. Also, finding a passionate wedding photographer may not be a difficult task. BiDrop Images Toh Gouttenoire is something special. These photo’s capture not only the love between these couples but the landscape that surrounds them. Furthermore, the team captures Central America. 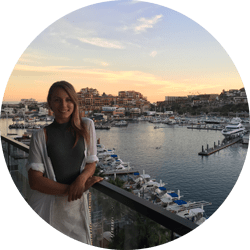 The culture, the beauty, and overall aesthetic surrounding those beautiful countries. Also, we love some of the unique poses and locations that they choose. It makes the photo’s stand out! Besides being excellent photographers and videographers, BiDrop Images Toh Gouttenoire does a lot for their community in Playa Tamarindo, Costa Rica.